Betty is a second-generation Chinese American and the first generation in her family to receive a college education. She embodied in her 35 year DHHS career her father’s own dream for a career in government. Betty retired in 2008 after holding programmatic, management, and policy positions at NIH and the HHS Office of Minority Health, the latter established because of the disparate health status between white Americans and racial and ethnic minorities revealed in the 1985 landmark task force report. Betty managed grants and contracts, and developed relationships with organizations representing specific minority populations, i.e., African Americans, Native Americans, Hispanic Americans and AA, NH and PIs. 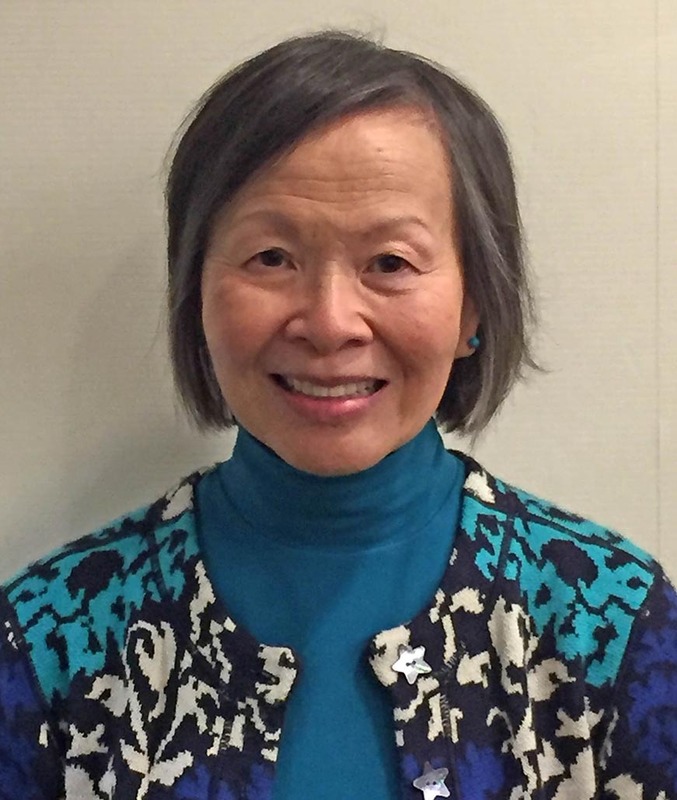 While the lead on topics such as cancer, tobacco, and women’s health, she spent her last dozen years as Senior Advisor to the Director on AA, NH and PI health, in 1997 helped establish and staffed the first Department-wide initiative on AAPIs in federal government, and served as the HHS coordinator and member on the interdepartmental workgroup for the WHIAAPI. Betty joined APPEAL’s Board in 2010, and was elected chairman in 2011, continuing her interests in public health policy, tobacco control and emerging health issues affecting our communities. She completed the DHEW Management Intern Program after obtaining her M.A. from UC Berkeley. Betty was a founder, Steering Committee Chair, and President of the Organization of Pan Asian American Women, the first national public policy organization for AAPI women, and a member/newsletter editor for the Asian Pacific American Federal Employees Council. She’s the 2003 recipient of the Christopher Jenkins Cancer Control Award, 2008 Intercultural Cancer Council Founder’s Award, and 2009 National Leadership Award from NYU Center for the Study of Asian American Health (CSAAH). Kaying Hang currently serves on the executive team for Sierra Health Foundation (Sacramento, CA) and The Center as the Vice President of Programs and Partnerships. In the past, Kaying served as associate director for Grantmakers Concerned with Immigrants and Refugees, where she worked with foundations, affinity groups, public policy groups and immigrant rights organizations. Previously, she served as senior program officer at the Otto Bremer Foundation in Minnesota, and a program officer and senior consultant with the Blue Cross and Blue Shield of Minnesota Foundation. In addition to institutional philanthropy, she worked in state government as the state coordinator of the Refugee Health Program for the Minnesota Department of Health, and as assistant regional coordinator for the Refugee and Immigrant Health Program for the Massachusetts Department of Public Health. 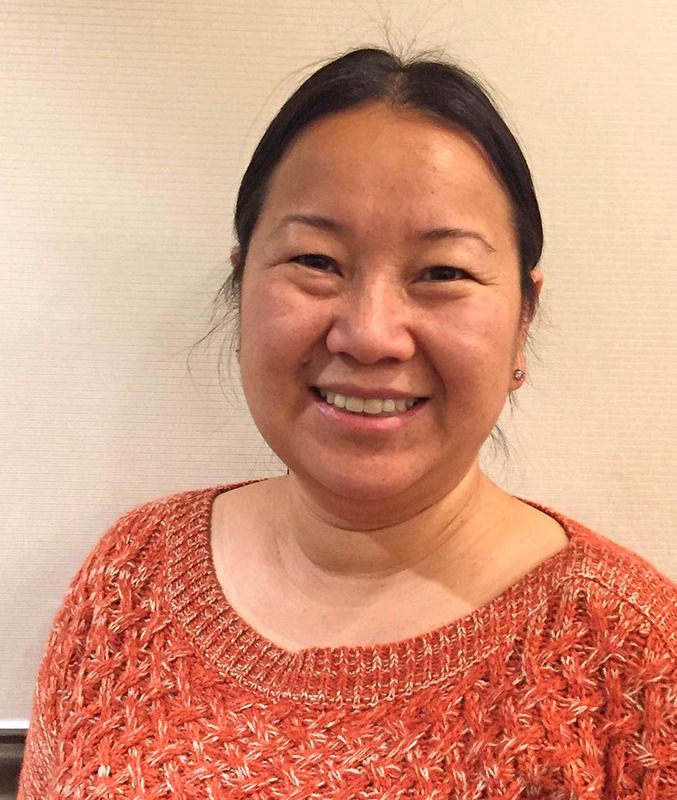 A native Hmong speaker, Kaying received a Bachelor of Arts from Brandeis University and a Master’s in Public Health from Boston University. Originally from Minnesota’s Twin Cities, she is the oldest of seven children and comes from a refugee family dedicated to social justice and racial equity. She and her family are proud to call Sacramento home. Rod Lew, MPH, is the Founder and Executive Director of APPEAL. Prior to APPEAL, Rod was the Health Education Director at Asian Health Services and the Associate Director for the Association of Asian Pacific Community Health Organizations. Rod was a contributing author to the 1998 Surgeon General’s Report on Tobacco Use and has written and published widely on tobacco and health disparities. Rod provided testimony to the U.S. Congressional Committee on Commerce on the impact of national tobacco policy in 1999 and to the U.S. Surgeon General in 2004. 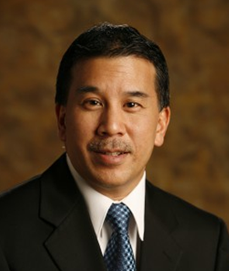 He has also served on numerous national health advisory committees, including the State of California Tobacco Education and Research Oversight Committee (2000-2006), American Public Health Association (APHA) Equal Health Opportunity Committee (2005-6) and APHA Asian Pacific Islander Caucus, where he served as Chair (1998-2000). Rod was the 2002 recipient of the Christopher Jenkins Cancer Control Award. In 2009, he also received the Lester Breslow Lifetime Achievement Award from the UCLA School of Public Health, his alma mater. Vayong Moua is the Health Equity and Advocacy Directory for Blue Cross and Blue Shield of Minnesota. He responsible for developing strategy and action for Blue Cross’ prevention and health equity advocacy initiatives to reduce tobacco use, obesity, and health inequities among all Minnesotans. He focuses on integrating health equity into policy advocacy approaches and structural solutions. He currently chairs the Cultural and Ethnic Communities Leadership Council (CECLC) that catalyzed the Minnesota Department of Human Service’s agency wide equity policy. Vayong also co-founded the Minnesota Complete Streets Coalition that led passage of Minnesota’s state Complete Streets law. 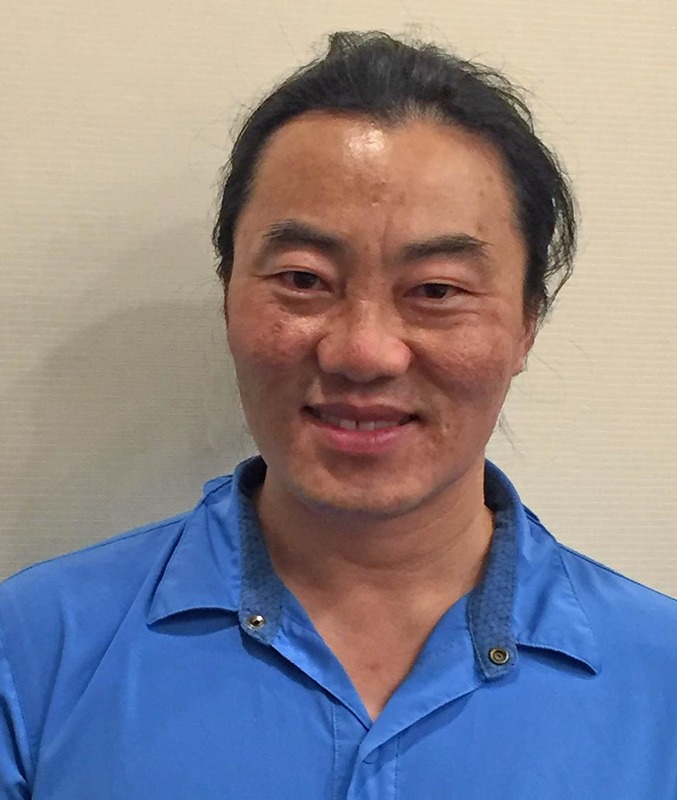 Joon is a research assistant professor in the Division of Genetic Medicine and Division of Bioethics and Palliative Care, Department of Pediatrics, University of Washington School of Medicine, and a faculty member at the Treuman Katz Center for Pediatric Bioethics, Seattle Children’s Hospital. He received his MPH and PhD in the interdisciplinary field of public health genetics from the University of Washington and is a National Institutes of Health (NIH)-funded principal investigator. Prior to academia, Joon worked for over a decade in the non-profit sector to support the health of AANHPI communities. 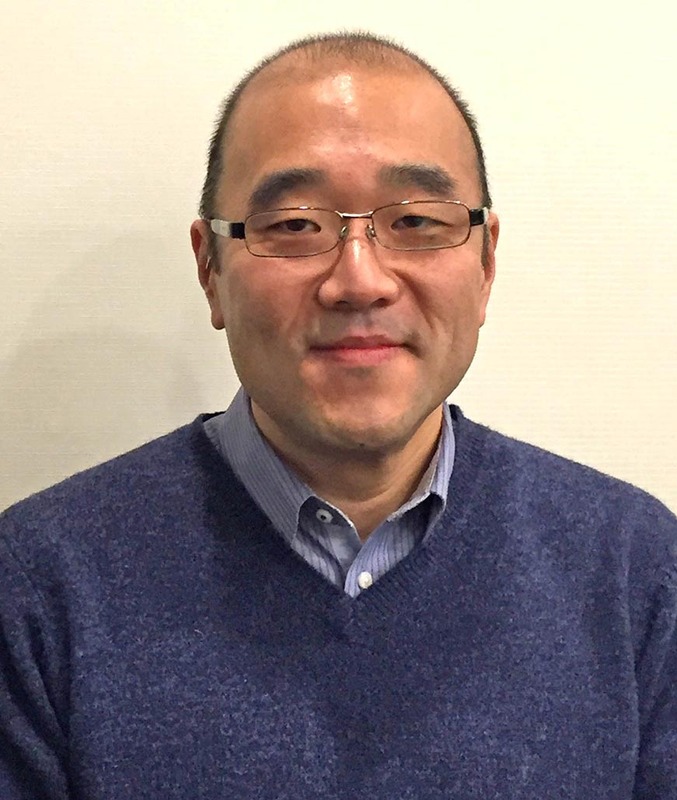 During his tenure at Asian Pacific Islander Health Forum, Joon served as mini-grant’s program coordinator, APITEN network coordinator, APITEN director, and chronic diseases program director. In this capacity, he staffed the API Cancer Survivors’ Network and served as a member of the RWJF-AMA Smokeless State’s National Advisory Committee. Now as a community-based researcher, he continues to work with diverse communities and community-based organizations to build capacity and engage in policy advocacy efforts on a range of health topics. Joon is an active member of the APICAT coalition and serves as deputy director of the Korean Community Service Center. His NIH-funded research focuses on developing and evaluating strategies to benefit under-represented communities in research and healthcare in areas such as genomics, precision medicine, mHealth, and learning healthcare systems. BRFSS findings in 2002 put Guam as the highest Male prevalent rate of smokers in the country. Originally providing Recreation Therapy (B.A., HPER, University of Southern Colorado 1982) for the clients of the Department of Mental Health & Substance Abuse, Peter was asked by his Clinical Administrator if he would be interested in becoming a Tobacco Cessation Facilitator. After obtaining several certifications he started his journey in Tobacco Prevention & Control in 2003. Little did he know, his newly obtain skills would become a full-time endeavor. Since 2003 the island of Guam has double its efforts in Tobacco Prevention & Control. Peter’s involvement in creating a Tobacco- Free Guam has taken him to World Conference on Tobacco or Health, several NCTOH, PPTFI, Guam Legislature and of course, his relationship with APPEAL. 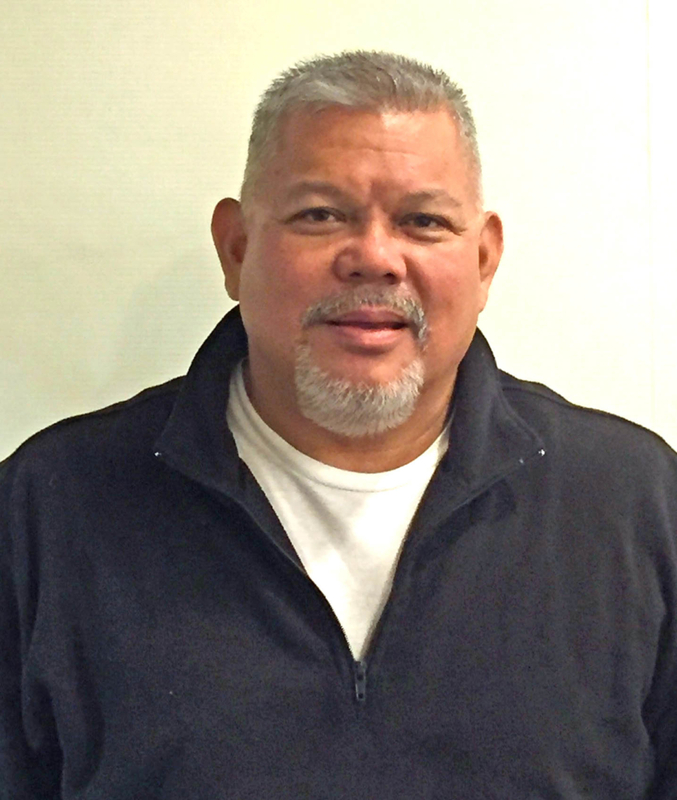 Locally, Peter is a Co-Leader for the Tobacco Control Action Team (TCAT) of the Guam Non-Communicable Disease Consortium (NCD) and he also provides TOT to the Micronesian region in Brief Tobacco Intervention (BTI). Peter’s most important position in his community of Guam is providing Nicotine Cessation services to anyone who is ready to QUIT. Liza is a personable, trusted and respected community organizer with over 30 years of relationship building within the diverse communities in Arizona. She has been successful in planning and implementing community events and is a vocal advocate for the underserved and minority populations in Phoenix, Arizona and Nationwide. Liza is of Chamorro and Filipino descent. 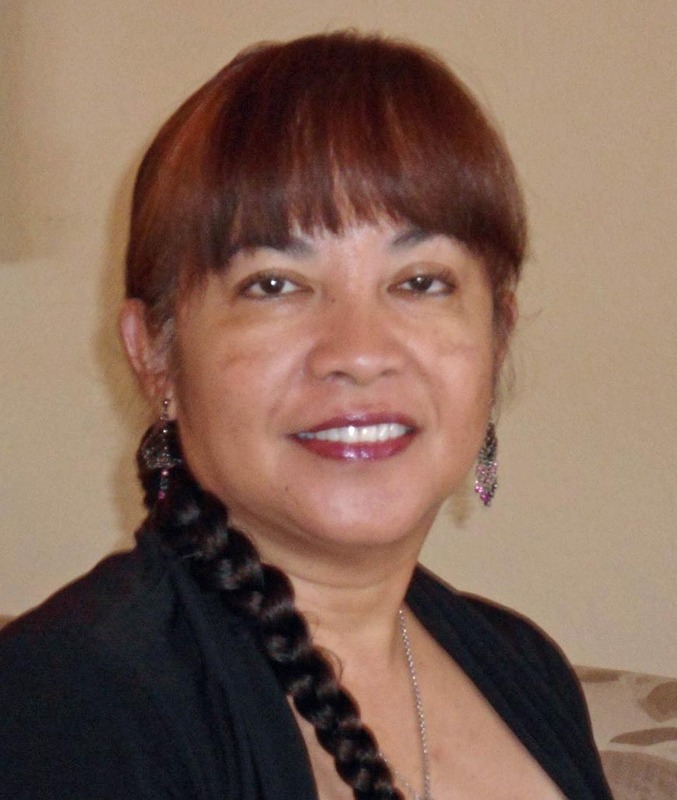 She has lived in Arizona for over 40 years, but is a strong believer that the Chamorro and Filipino cultural beliefs, language and traditions should be taught and perpetuated by the future generations of her communities. When her mother passed away of cancer in 2001, she made it her mission to find her Voice and the tools necessary to help those around her navigate the complex healthcare and social services system. Liza has a BA in Liberal Studies from Arizona State University. She is married to her biggest supporter/life-long fan, Paul E. Merrill. They have 4 adult children and 3 grandchildren.